Coffee encompasses a vast world of flavours and aromas. It undeniably represents something profound to our capacity for wonder: encapsulating so much history, culture, and uniqueness into one drink. Whether it’s on the go or with a heart-to-heart, coffee is guaranteed to mean something special to you. Our mission is to enhance this unique experience but with a twist, we deliver it to you, so you can enjoy it at home. When it comes to roasting good coffee, we like to leave it to the Italians. Many centuries of coffee drinking engrained in their culture, no doubt have led to this drink becoming an art form. We only source from suppliers who procure the best coffee beans, which are used to roast the finest coffee, along with knowledge and expertise handed down from generation to generation. It’s never been easier to have such an authentic taste of Italy when you can get it delivered to your door! If a perfect espresso every time isn’t enough to convince you that Lavazza A Modo Mio is for you, then perhaps it’s with confidence that you’re drinking coffee roasted by a company with heritage spanning over 120 years. Both the flavour and coherency of each blend are enhanced with A Modo Mio technology, giving a true espresso experience each time. Lavazza have managed to incorporate their great tasting coffee with contemporary design in their range of espresso capsule machines. With 13 blends to choose from (and counting), you’ll never be stuck for choice! 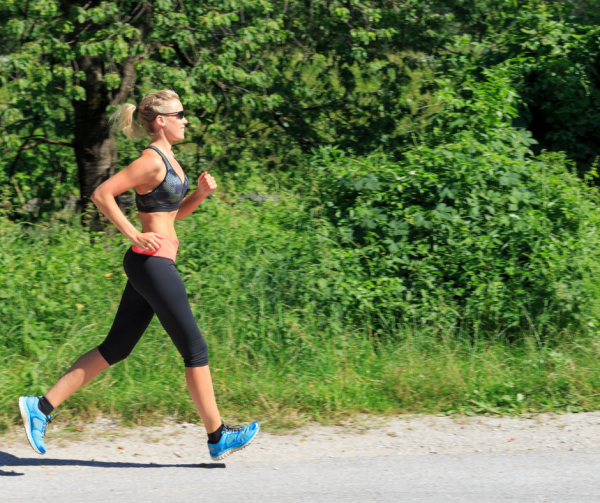 Could Caffeine Help You Run Better? As… Read more. 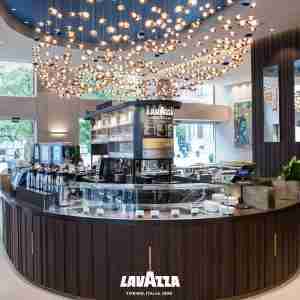 New Lavazza Idola is Launched Lavazza presents its latest addition… Read more. 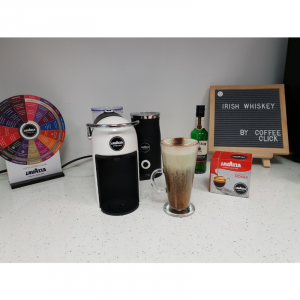 Irish Coffee A Modo Mio Style Prep Time: 10 mins… Read more. 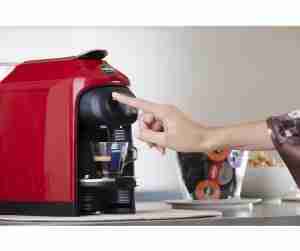 From humble beginnings Lavazza coffee is without a doubt one… Read more. There are numerous ways of brewing a cup of… Read more.